A self-supported endurance ride through mountains, desert, and ocean. Absolutely, positively, (delightfully?) NO support. SPOT satellite tracker use is not mandatory, but fun for spectatorship and could add a degree of safety to your ride. A tracker page will be provided. GPS navigation assistance is strongly recommended. The Stagecoach 400 is a mountain bike route highlighting Southern California’s geographic and cultural diversity. The route illustrates our area’s unique proximity to mountains, desert, and ocean… and likewise stands out among peer events for it’s challenges. The ride will crisscross historic routes such as the Juan Bautista DeAnza trail, the Great Southern Overland Stage Route of 1849, and the Ramona Stage Route. This is a self-supported event. If you’re not clear about what this might mean, please read the article about self supported guidelines. Please read the About page. Participants will be required to carry overnight gear and other items to safely and successfully complete the route. The commitment level is very high despite going near several population areas. Food and water will be hard to come by for long sections. The 2018 Stagecoach 400 will benefit the San Diego Mountain Bike Association. We will have a rider’s gathering the Thursday before the ride. Starting in San Diego for the first time ever, we will ride through out to the Lagunas on a mix of doubletrack and singletrack trails. We’ll descend out of the mountains to the Anza Borrego Desert, through long stretches of beautiful landscape to Borrego Springs. 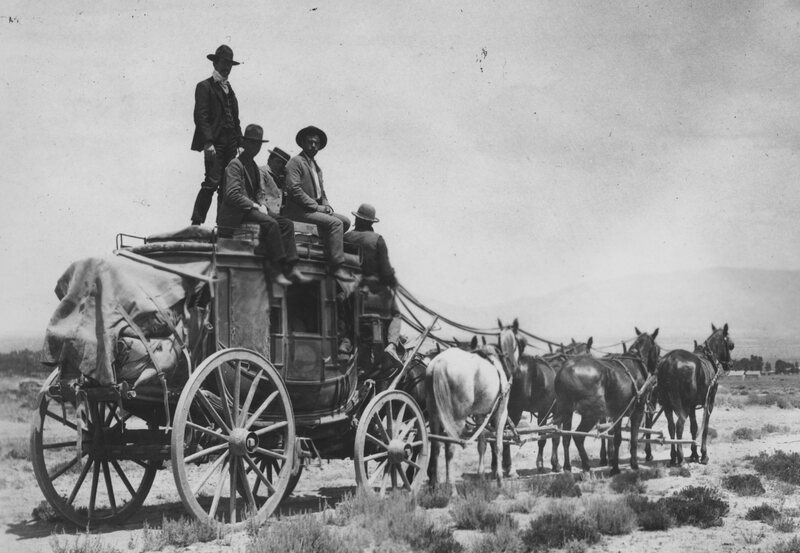 The route climbs from Borrego Springs to Anza by way of Coyote Canyon, and makes its way back through Garner Valley, up to Idyllwild, the birthplace of the Stagecoach 400. The San Jacintos to the California Riding & Hiking Trail (doubletrack) to Lost Valley, Warner Springs, and Lake Henshaw, on to Pamo Valley, San Pasqual Valley, on out to the Pacific Coast. From there we will ride back into downtown San Diego. While the Stagecoach 400 used to be considered a potential shakedown for Tour Divide riders, we now feel the route, and ride experience stands in its own category. While the route’s terrain can be highly technical, the ride is an intense test of gear system, resupply habits, and exertion. You’ll have to ride your mountain bike in the dirt. Mountains, even. Desert too. There’s a city. Give yourself a pep talk. You’ll need some mental fortitude. We will have a SPOT tracker leaderboard up for the event. SPOT tracker use is NOT mandatory but encouraged. Stay tuned to the SCES blog for updates.